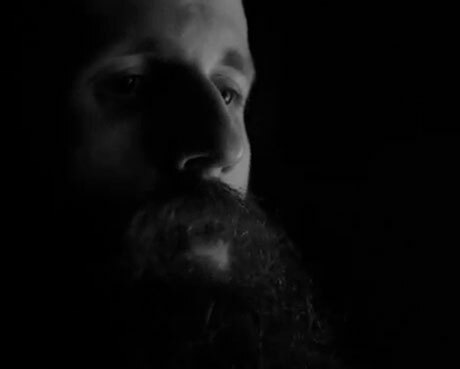 In addition to having perhaps the most impressive beard in indie music (no easy feat), William Fitzsimmons recently put out the album Gold in the Shadow via Nettwerk Records. Now, you can cheek out an artsy black and white video for the track "Beautiful Girl." The clip provides a sombre accompaniment to the hushed acoustic ballad, making for a tastefully done vid that suits the track well. This is the second video from Gold in the Shadow. You can also watch the clip for "Tide Pulls from the Moon" here.